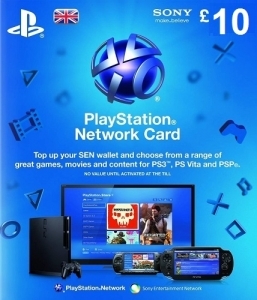 Cheapest price is $27.99 from PlayAsia. 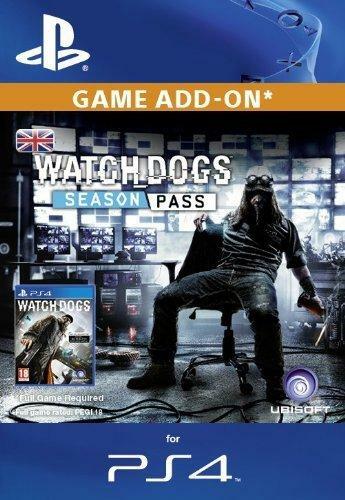 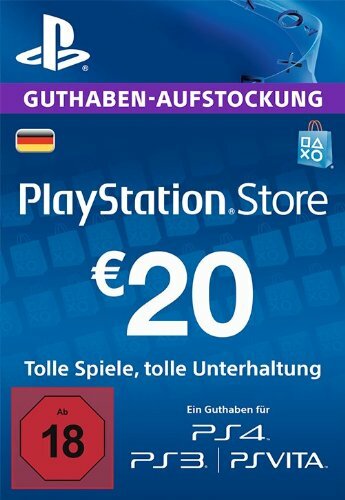 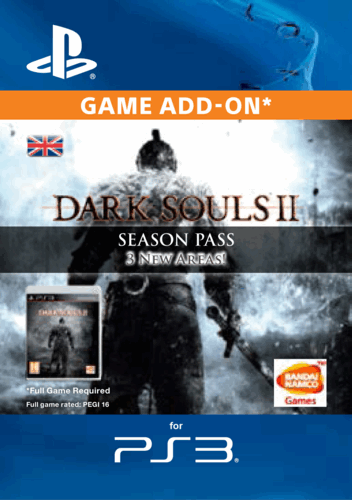 Best Prices for 3 Month Playstation Plus Membership - Ps3/ Ps4/ Ps VIta Digital Code found from 1 stores. 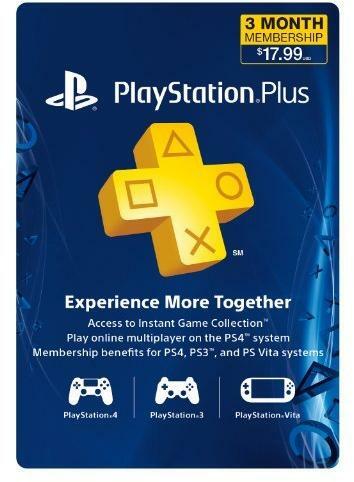 3 Month Playstation Plus Membership - Ps3/ Ps4/ Ps VIta Digital Code prices has been viewed a total of 2,774 times.